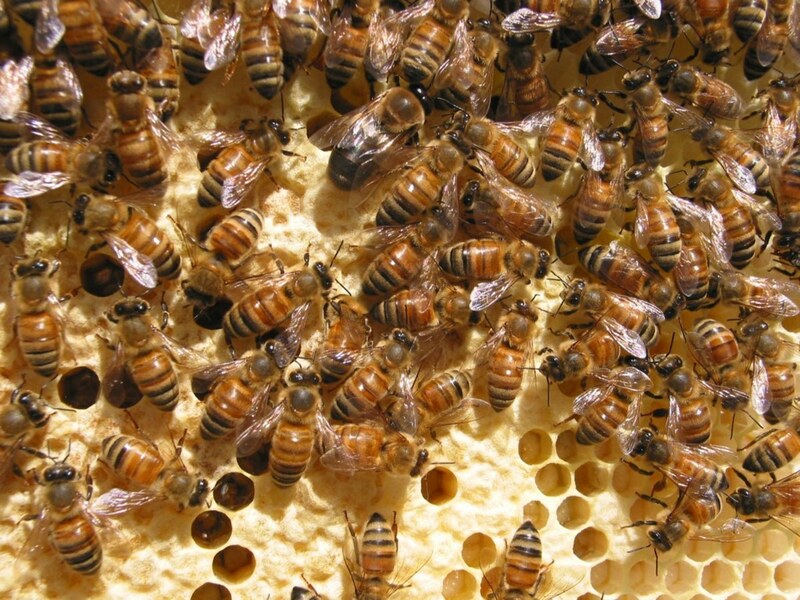 Last week, the United States Department of Agriculture released its annual survey, conducted in part with the Bee Informed Partnership and the Apiary Inspectors of America, analyzing the health of managed honeybee colonies across the country. The results begin with a touch of good news: While the bee population is still falling, the percent lost this winter, the season in which the most bees traditionally die, was 23.1 percent, down from 23.7 percent in 2013-14. The total annual loss, however, rose from 34.2 percent in 2013-14 to 42.1 percent this year. This means that a disproportionate number of honeybees died during the summer—which is significant, to say the least. 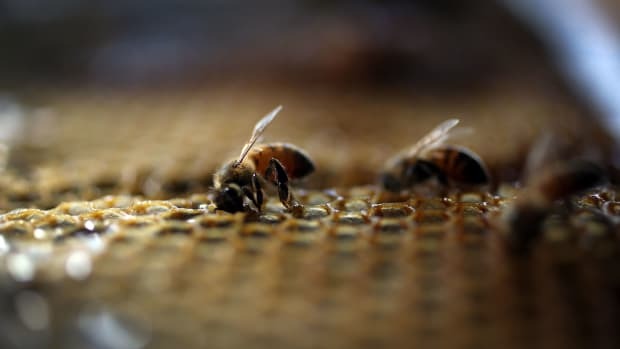 Twenty-seven-point-four percent of all managed honey bee colonies disappeared last summer, compared to 19.8 in 2013, making this past summer the first in history where the percentage of bees lost was bigger than the subsequent winter. It&apos;d be like seeing more humans die as a result of the flu in July than January, Dennis vanEngelsdorp, the study’s co-author and professor at the University of Maryland, told CBC News. 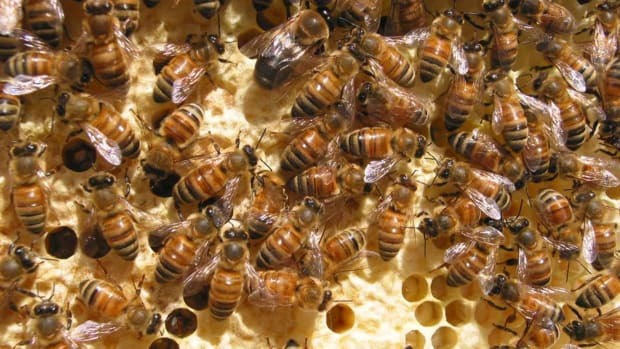 The survey polled more than 6,100 domestic beekeepers, who, combined, represent almost 400,000 colonies, which is 15.5 percent of the country&apos;s 2.74 million total. 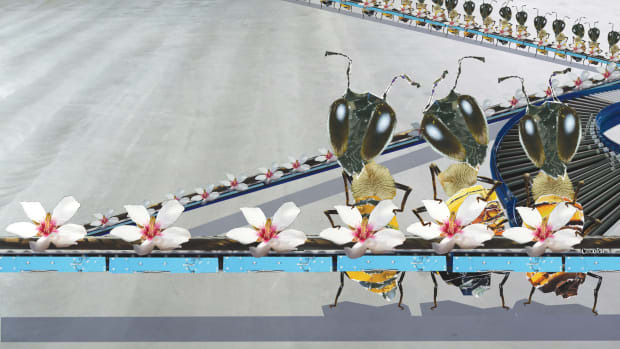 Ecologically speaking, bees function as stationary plants’ “flying penises,” as entomologist Thomas Seeley told Dzieze. And economically speaking, they are nearly just as important. As Dzieza wrote: “The Department of Agriculture estimates that bees add about $15 billion in value to the crops they pollinate.... Avocados, plums, pears, cantaloupes, cucumbers: they all get pollinated by a migrant force of honeybees.” Bees are arguably the most important insect to humans, which makes these findings all the more worrisome. Farmers, beekeepers, and ecologists, all aware for nearly a decade about honeybees’ falling numbers, have tried to engineer their way around this problem. Pollen substitutes, such as giant farms where bees would live in between “jobs,” are a much-discussed option, but have yet to yield any success. In 2003, beekeepers—who nowadays act as a sort of bee delivery service, showing up to, say, almond farms when the plants are blooming—tried to feed their bees supplements, with fatal results. Gloria Hoffman, head of the USDA bee research laboratory, also tried her hand at developing a sustainable pollen substitute to no avail. Her bees also died. Pollen, it turns out, contains vital microbes that just can’t be replicated. 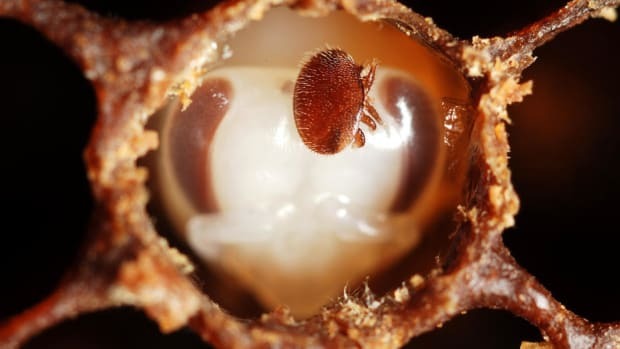 In the meantime, beekeepers have dealt with the unprecedented and unexplained population decline by “splitting” their hives, a process that involves separating some bees from a healthy colony and introducing them to a new queen, effectively creating another colony, albeit a less healthy one. 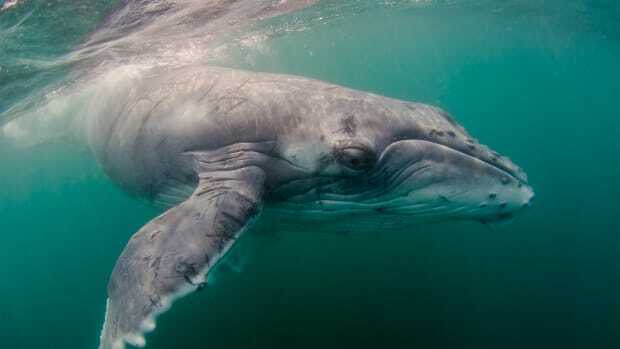 A first-of-its-kind study sheds light on the elusive subject of whale noises.